An important deadline is fast approaching. 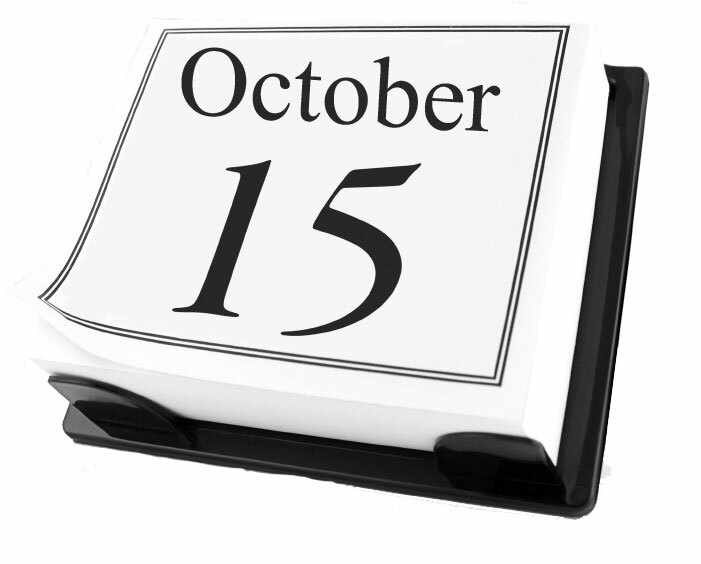 This October 31st deadline applies to trusts that are beneficiaries of retirement assets of individuals who died last year. A trust beneficiary cannot use stretch distributions from inherited retirement assets unless the trust meets four qualifications explained below. 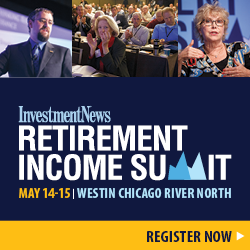 This week's Slott Report Mailbag shows that retirement planning involving IRAs can be complicated, and consumers just like you are confused about the rules and concerned they are making fatal, penalty-induced errors. As always, we stress the importance of working with a competent, educated financial advisor to keep your retirement nest egg safe and secure. Find one in your area at this link.1.Dear Mr. Slott,I am and have been an avid follower of your programs on public television and have purchased your books as well as CD/DVDs. I respect your opinion very much and badly need your help. I have been disabled since 2008 due to an aortic dissection and will be turning 65 in December 2012. What Happens When A Beneficiary Does NOT Take RMDs? 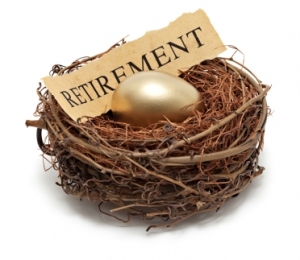 Slott Report Mailbag: Can I Leave Funds in My 401(k) Plan After Age 70 1/2? 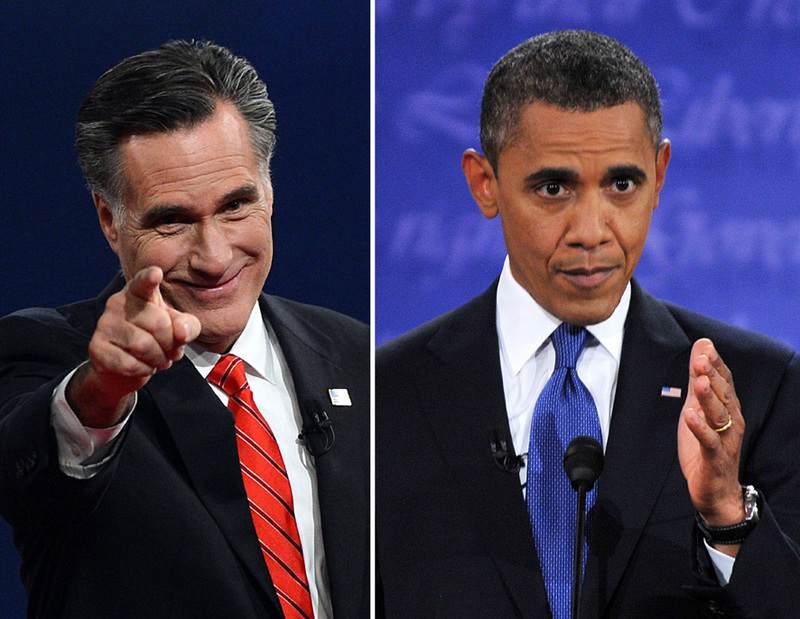 Recently, Presidential candidate Mitt Romney indicated that a $17,000 cap on itemized deductions could be used as a way to help pay for his plan to cut tax rates across the board.This has caused some to wonder how their deduction for an IRA contribution would be affected by such a provision.Thankfully, the answer is both favorable and easy to understand. It wouldn't be! That's because IRA deductions are not itemized deductions and therefore, would not be impacted at all. If you are thinking about making a charitable donation for this year, you might use money from your IRA to do so. If an IRA distribution is used to make a charitable donation, the IRA distribution will be taxed even though the money went to a charity for a worthy cause. 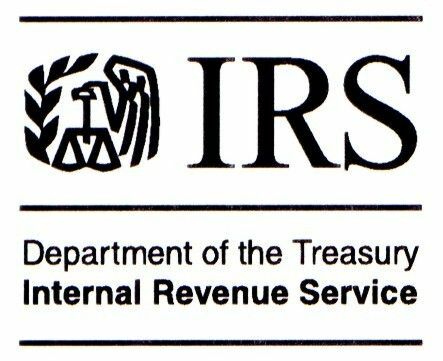 If you are under age 59 ½ on the date of the distribution, you will also be subject to the IRS 10% early distribution penalty, unless there’s an exception such as disability. We covered that exception in an answer to a question in last Thursday's mailbag. I hear this a lot. "The contribution is to a non-deductible IRA." Or, "I have a non-deductible IRA." There is no such thing as a non-deductible IRA. There are non-deductible contributions made to an IRA. Think about it. Even if a contribution is made to a non-deductible IRA, it will not remain entirely non-deductible for long. There are some sort of earnings on the account – even if it is invested in a money market IRA. Would you make a contribution to an IRA that guaranteed no earnings for as long as you had any funds in the account?